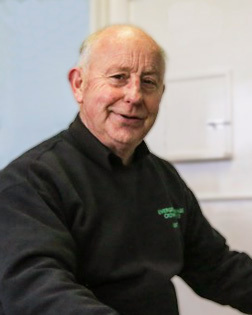 Jim & Tony Davey purchased Evergreen Garage Crowfield in October 1981, since then the property has been extensively modernised and extended to enable the business to offer our customers a comprehensive service to cater for all the requirements of today’s motorist. Currently employing 9 staff with varying degree’s of expertise. Our workshops are registered to the BSi PAS 80 Standard. 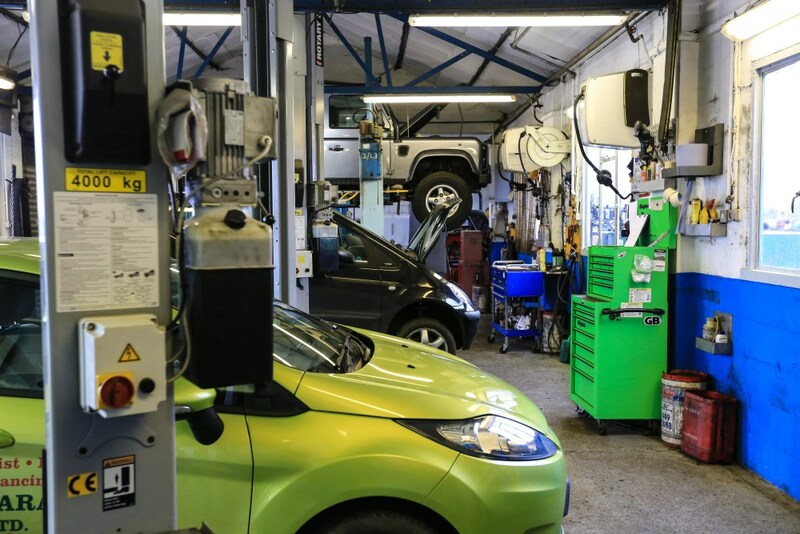 We are one of the leading garages within the Ipswich-Stowmarket area, our commitment to customer service being displayed by obtaining the RMI Quality accreditation for service and repair of motor vehicle and MOT inspections. 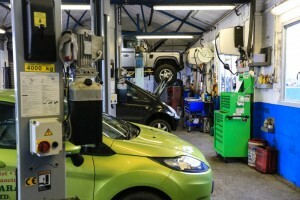 We are able to undertake the service and repair of most modern vehicles specialising on those listed in the directory, in addition we are able to service and repair Air Conditioning, diagnostic work on ABS, Fuel injection, SRS and some alarm immobiliser systems using the most up to date diagnostic equipment. 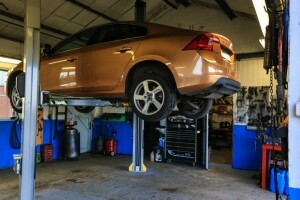 Quick fit service, tyres, exhausts, batteries. 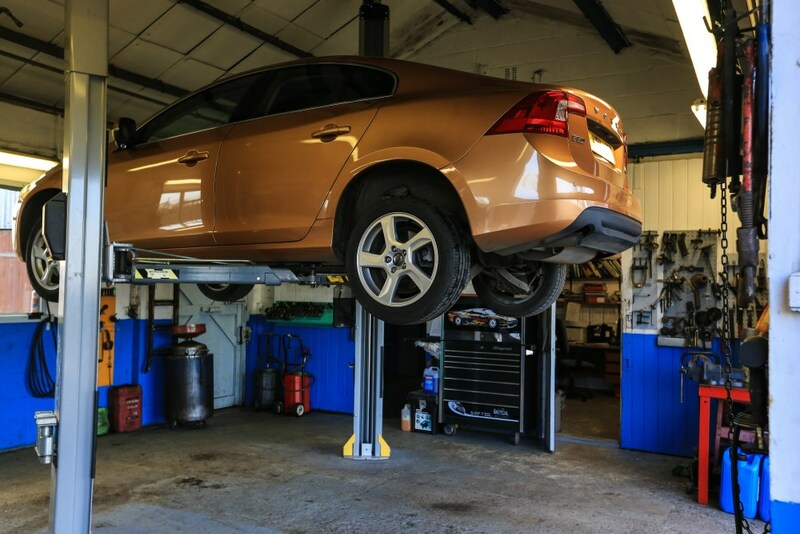 We offer free use of our courtesy cars while we are carrying out the work on your car, the only cost being for fuel used. 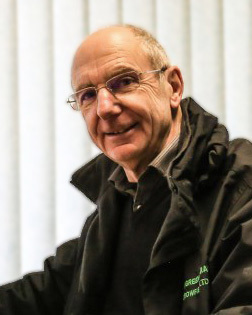 We are members of a number of manufacturers’ trade clubs and can offer genuine parts, to satisfy block exception rules, where we can service vehicles under manufacturers warranties using genuine parts, this does not apply to actual warranty repairs. We offer free use of our courtesy cars while we are carrying out the work on your car, the only cost being for fuel used. Drivers must have a full driving licence and be between 21 and 65 years of age. Outside these ages, drivers will have to arrange their own insurance cover for our vehicle. Really appreciate your help and I am so grateful knowing that the car is well looked after by your garage.